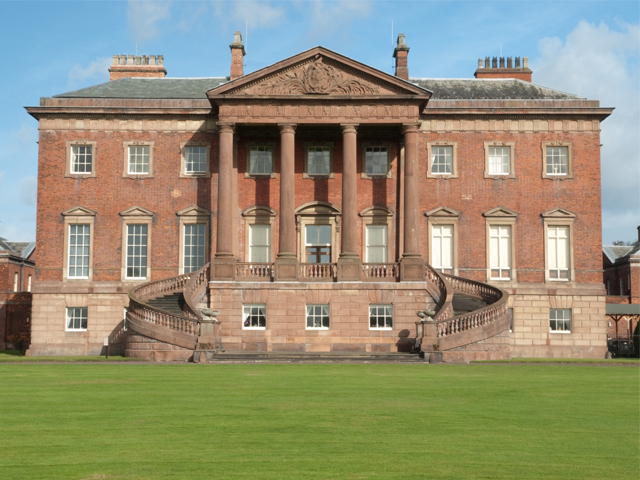 The Tabley House Collection is housed in the finest Palladian mansion in Cheshire. 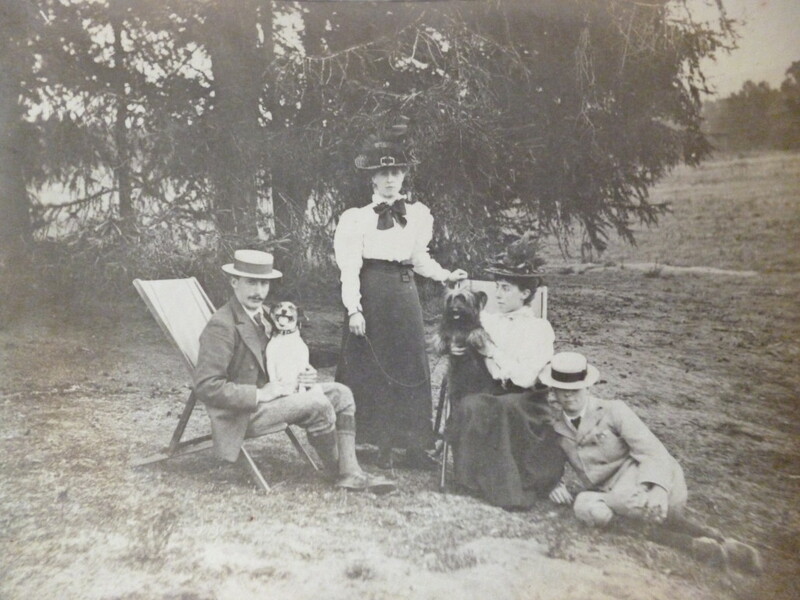 The estate was home to the Leicester family for 700 years, until the mid-1970’s. 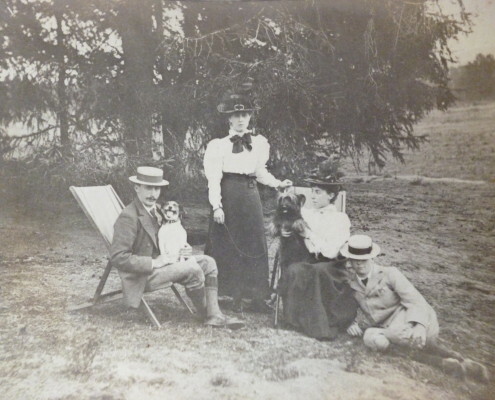 Their legacy includes some of the finest art, furniture and books that money could buy, as well as a fascinating family history. 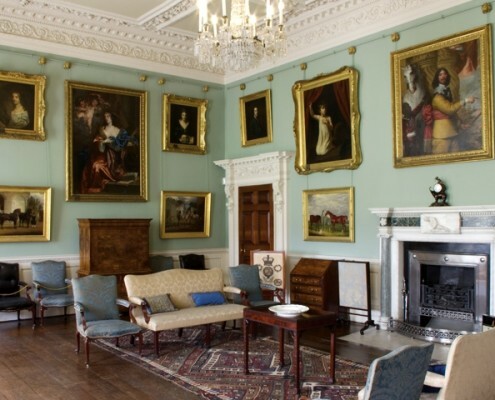 Tabley House Collection welcomes individual and group visitors, and is renowned for its knowledgeable and friendly guides and volunteers. Tabley House is a licenced venue for Civil Weddings, providing grand yet intimate surroundings for that special day. The state rooms, Chapel and tea rooms, have also been used for several film and TV productions, most recently the top BBC 2 drama ‘Peaky Blinders’. Tabley House Collection Tea Room offers a range of light refreshments, teas, coffees, freshly made sandwiches, cakes and afternoon teas in a beautiful, peaceful, and historic setting with waitress service at your table. 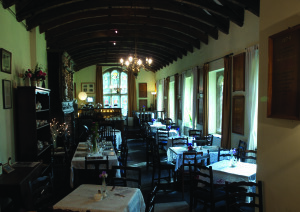 Situated in the Old Hall Room, the Tea Room links the Grade I listed mansion with the 17th Century St Peter’s Chapel. St Peter’s Chapel originally built on an island in the Mere in 1678, was moved in 1927 and re-erected on its present site adjacent to the house. The Chapel, has impressive stained glass, with one window designed by Burne-Jones. 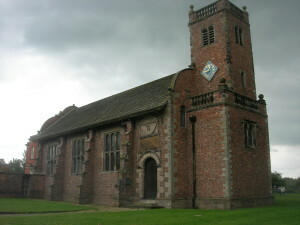 The Chapel was recently used as the location for an important wedding scene in BBC2’s ‘Peaky Blinders’. Isabelle’s lecture focuses on wonderful British Orientalist artists who travelled to the Middle East from the 1800s onwards such as David Roberts, John Frederick Lewis, William Holman Hunt and Arthur Melville. The lecture also covers travel arrangements, life in the Middle East and the different cultures these artists encountered . 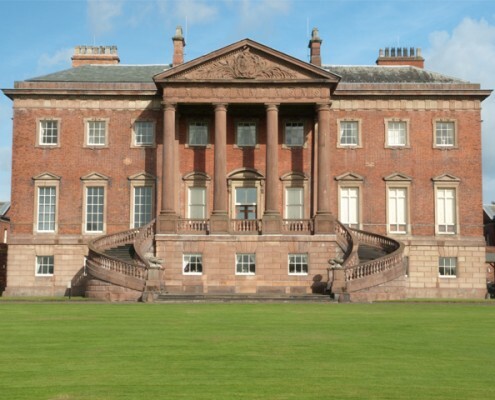 Tabley House Collection is open Easter Sunday and Bank Holiday Monday. 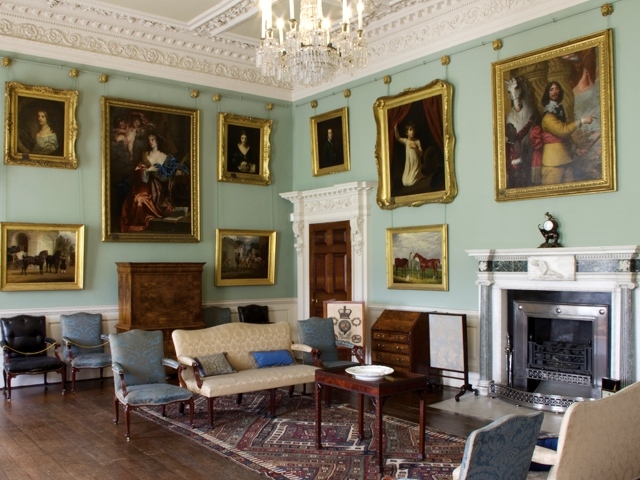 Why not visit this wonderful collection of paintings, furniture and memorabilia set in elegant Georgian rooms. 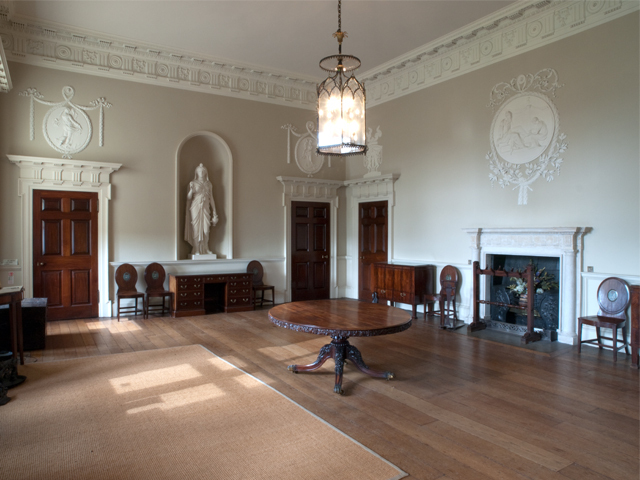 The House opens from 1pm, and the Tea Room from 12noon. 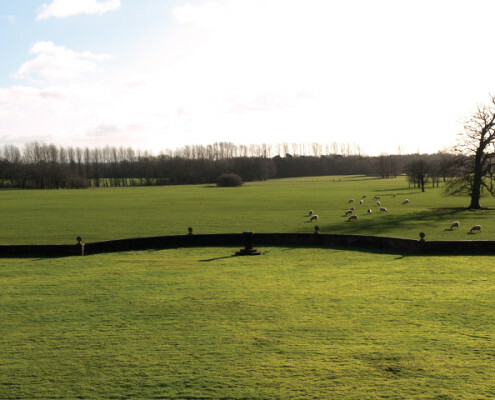 Set in delightful parkland, Tabley offers a historical yet intimate setting for weddings. 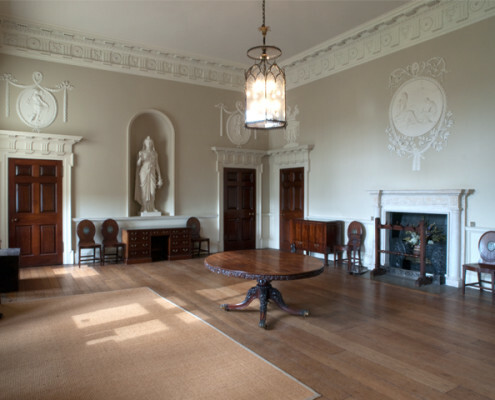 Ceremonies are held in the magnificent Gallery, considered one of the finest rooms in Cheshire. 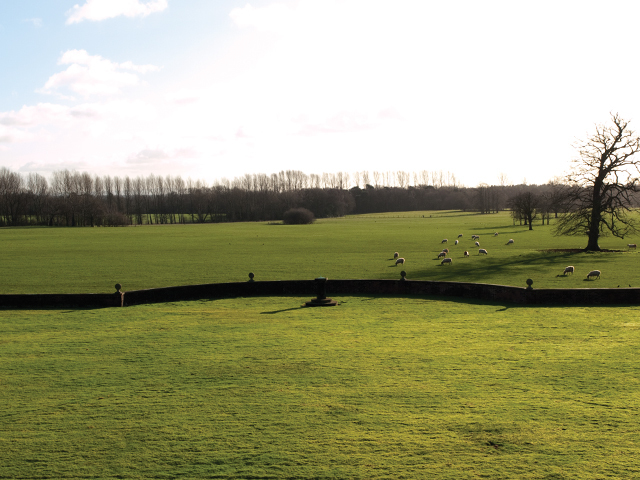 The Portico Room meanwhile provides a splendid setting for a champagne reception with guests able to enjoy views across the park to Tabley Mere. Tabley has dates available for 2019 and beyond.